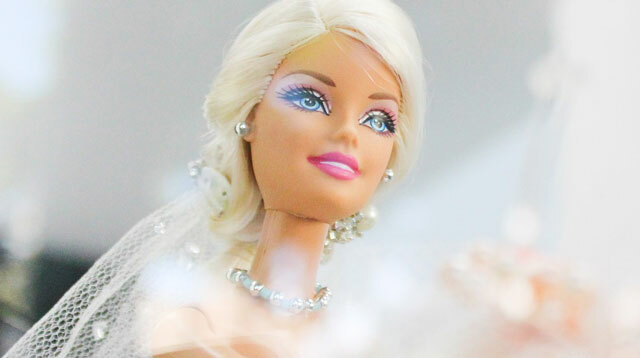 People Are Wrong: Barbie Can Be A Good Influence To Girls Too! Well, she does have more than a hundred careers. Just saying. Barbie has been criticized many times about her body. Specifically how she's made girls think that they have to be tall and skinny to be beautiful like her. There were people who did the math and saw that if Barbie were a real person, she wouldn't even be able to stand like we can. (It's not much of a revelation since the doll can't really stand on her own anyway.) And that's because she's all out of proportion, with a head too big, her bust too wide, her torso too small, and her legs too thin for the rest of her body parts together. Isn't it great that a child then becomes open to so many possibilities or options of what she can do in life?